Six Flags Fiesta Texas is kicking off the fall season with the announcement of its most fiendish ride yet. On August 30, the amusement park unveiled The Joker Wild Card, a 17-story pendulum ride billed as one of the tallest in the world. The diabolical contraption, named after the popular DC Comic character, features a center disk that can accommodate up to 40 riders. Each swing of the pendulum gets higher and higher, until the ride reaches breathtaking speeds of up to 75 miles per hour, giving daredevils an unparalleled — if quick — view of the park. 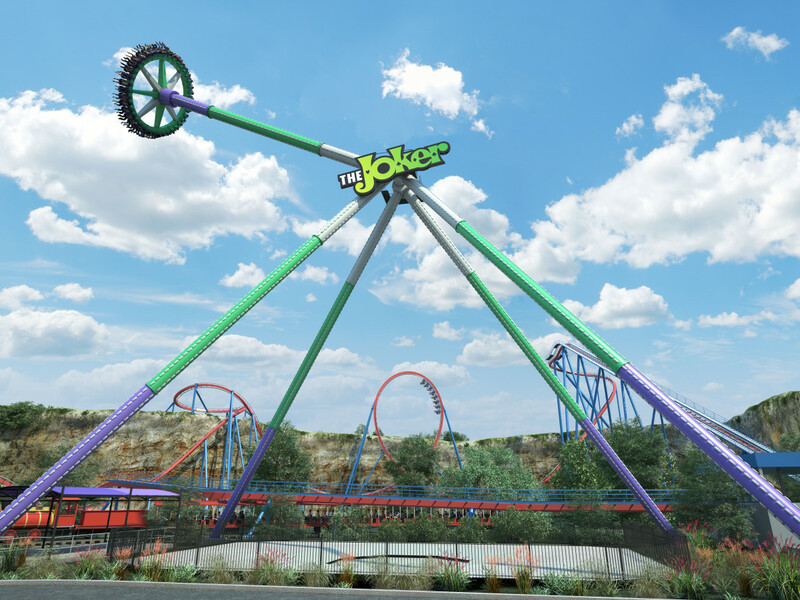 “The Joker Wild Card will be the fastest ride in park history and is the perfect villainous twist to our already spectacular ride lineup in the newly themed DC Universe area,” says park president Jeffrey Siebert in a release. The ride will join DC attractions like Batman: The Ride; the Superman Krypton Coaster; and the Wonder Woman Golden Lasso Coaster, the single rail ride that debuted on May 12. In addition to the Joker Wild Card news, Fiesta Texas also disclosed that it will be adding weekend and holiday hours to its regular January and February dates for year-round operation. 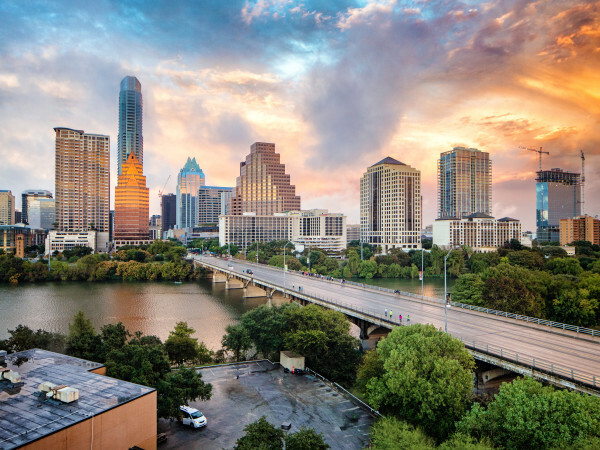 To get guests in the spirit for the thrills, the company is offering a flash sale on 2019 season passes. From August 30-September 3, the park will offer up to 70 percent savings on 2019 passes and other special deals. The wild ride is set to debut in summer 2019, but you can experience a simulation of the twisting, turning attraction here.